"My demons won today. I'm sorry." That was the last Facebook post from MarShawn McCarrel, who shot himself to death on the steps of the Ohio Statehouse last week. 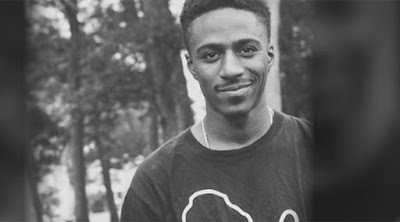 From the outside MarShawn was an outspoken, strong, determined black civil rights activist. He was a founder and organiser of the Black Lives Matter movement. He campaigned for social justice and against police brutality. He inspired many. He galvanised for change. From an outside perspective he was a perfect example of strength and fortitude.